durable, recommendations for Daiwa genuine grease to the various reel moving parts and bearings. 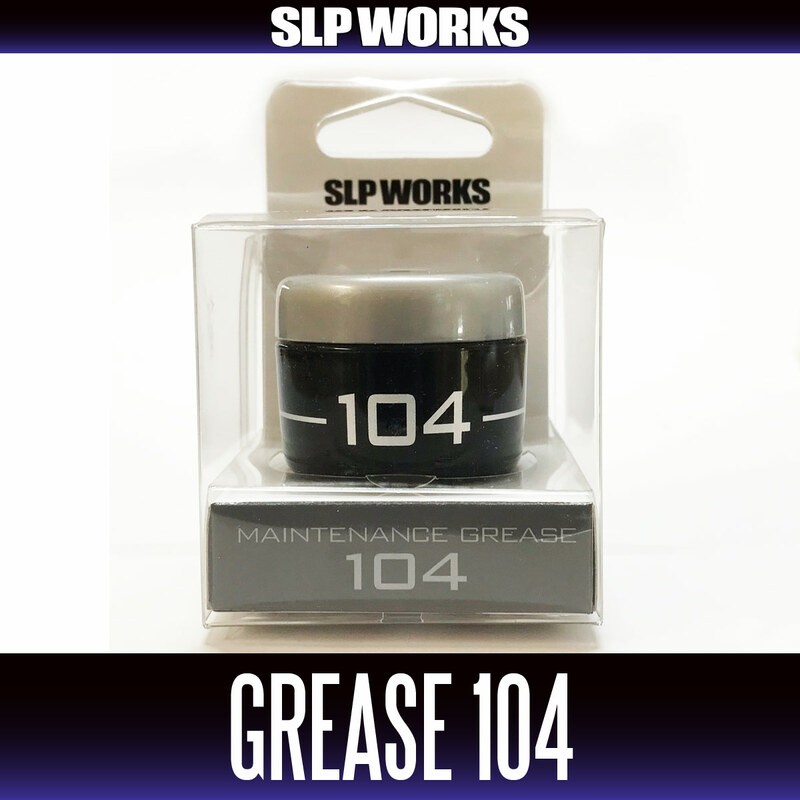 It is the grease that SLP WORKS technical staff team is actually used. Infinite stopper portion ※, please do not use the drag washer part. ball bearings in general for supporting the gears, bearings, resin, worn portion of the metal, as a rust-lubricant such as worm shaft bait reel.